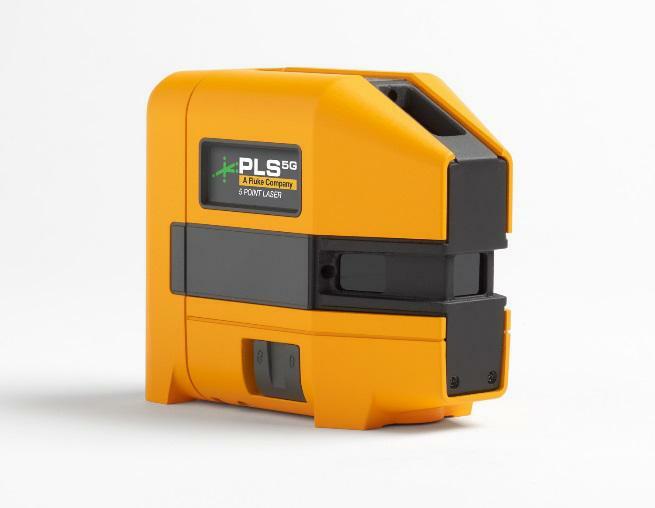 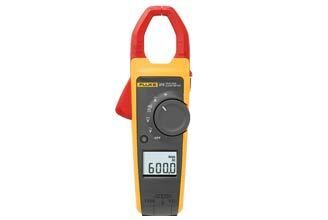 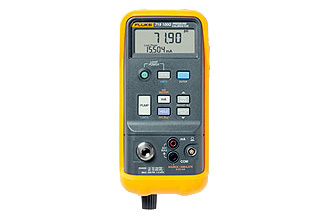 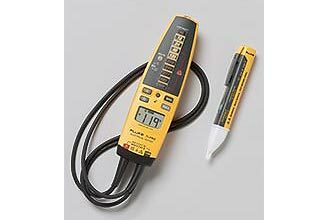 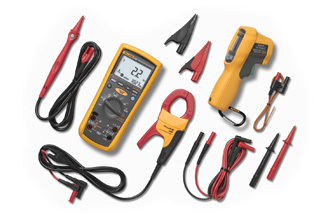 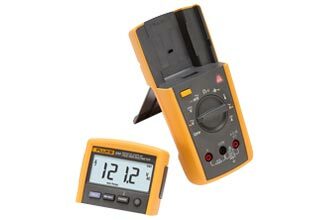 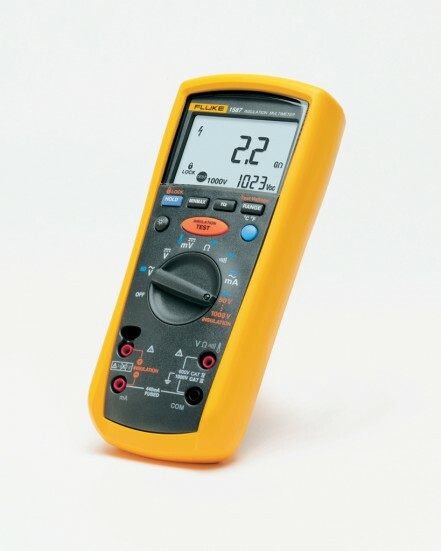 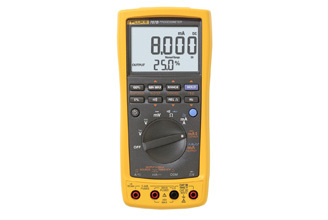 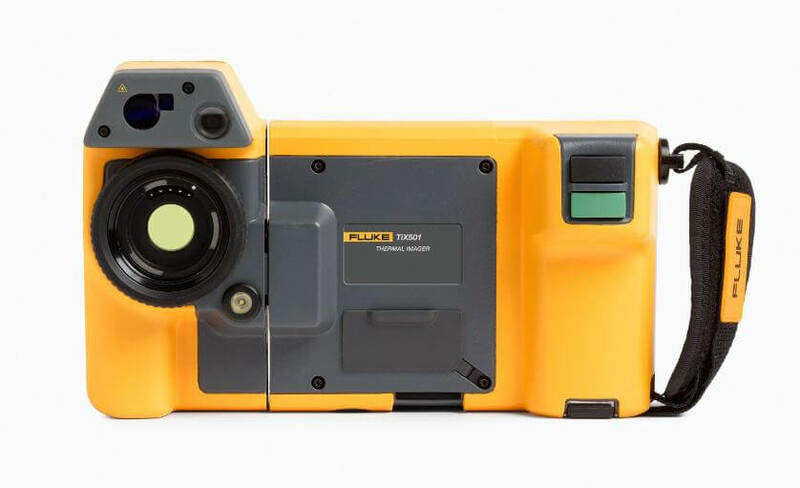 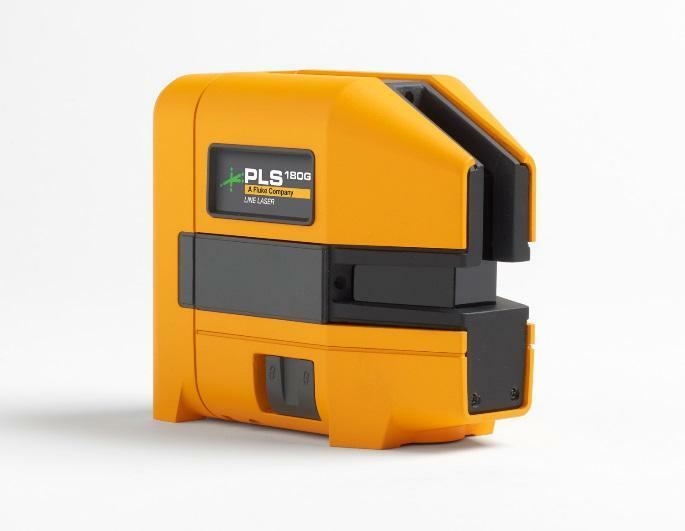 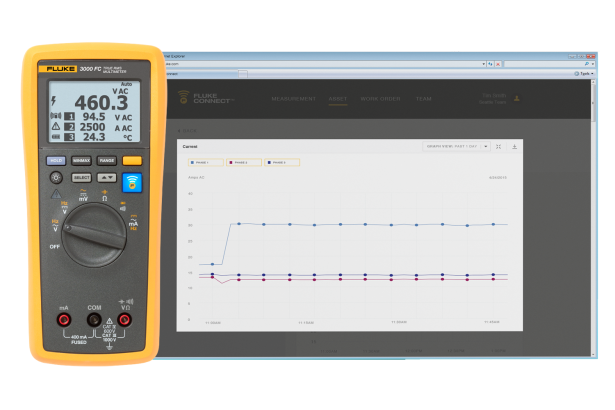 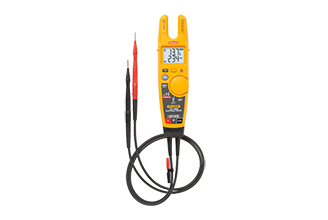 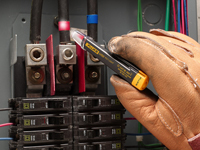 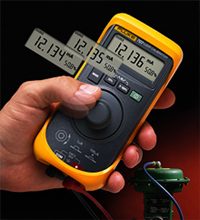 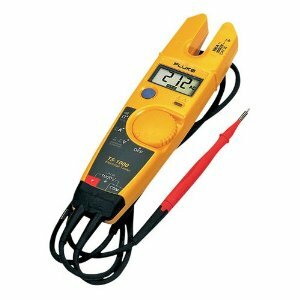 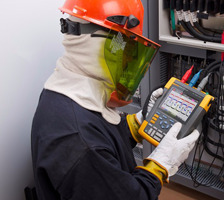 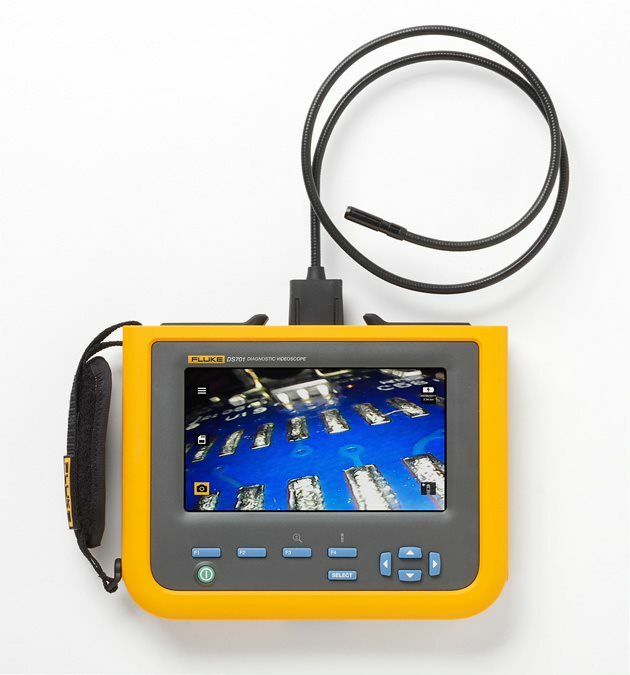 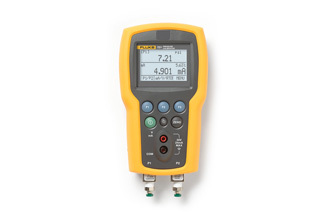 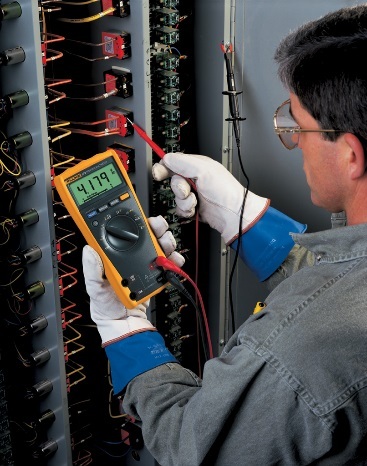 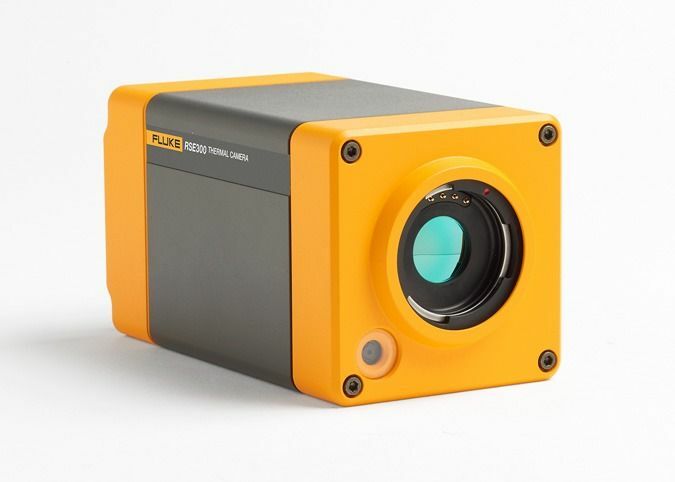 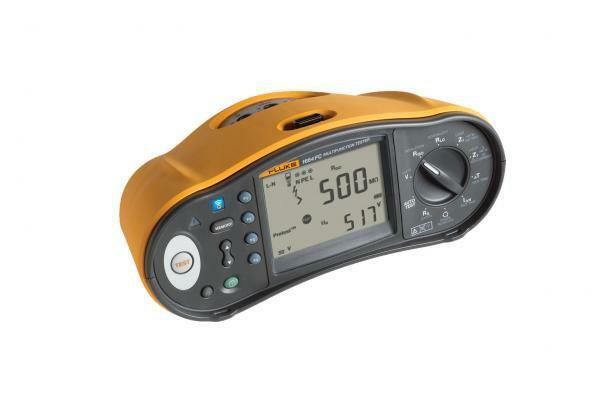 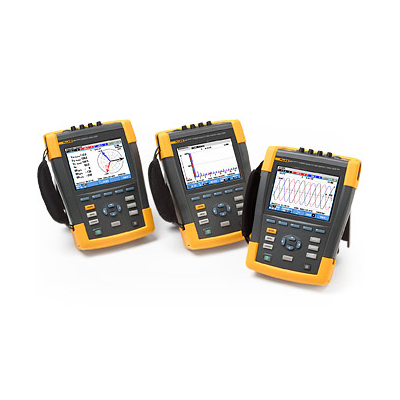 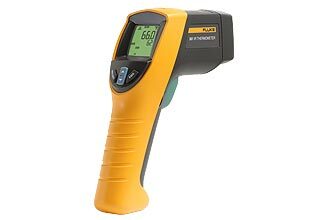 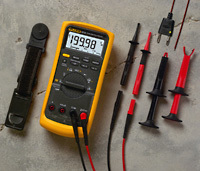 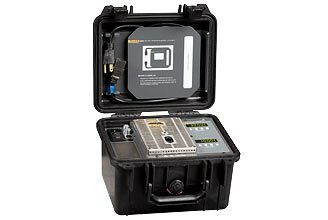 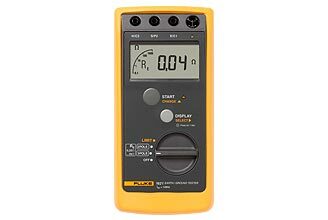 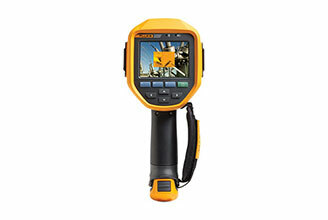 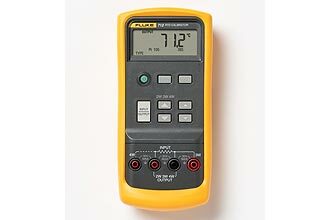 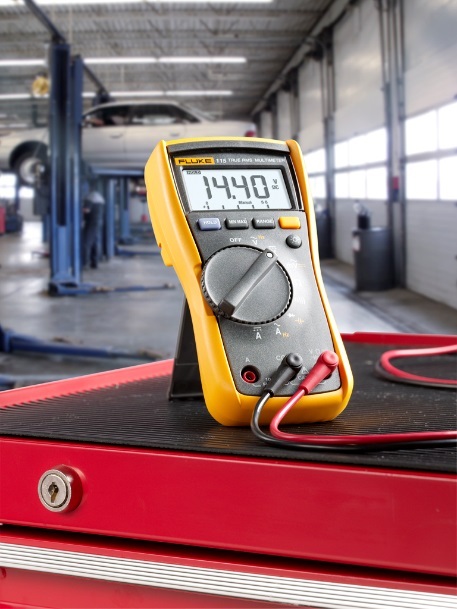 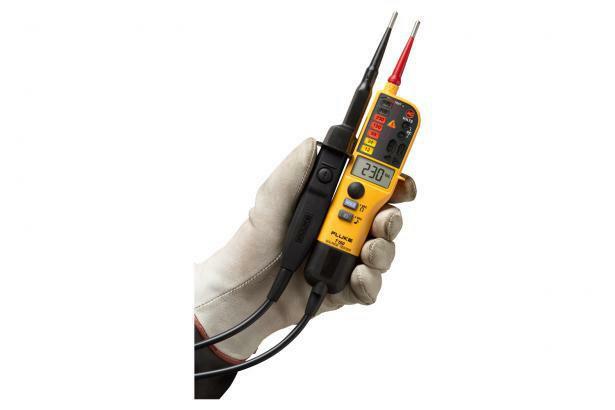 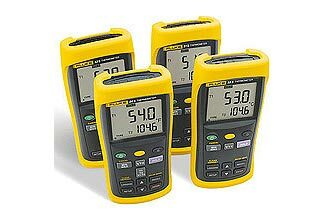 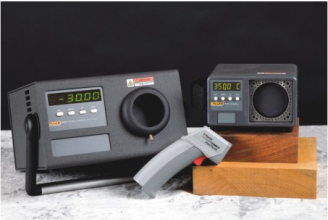 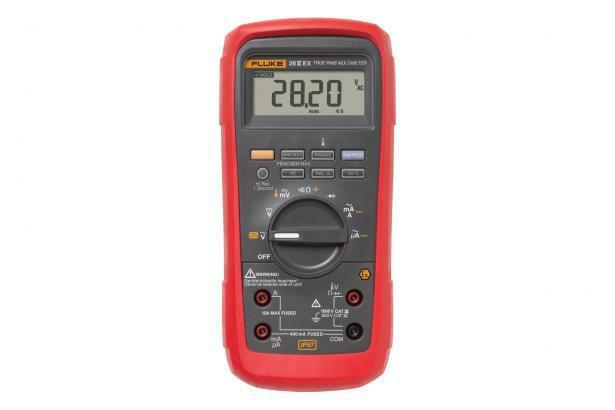 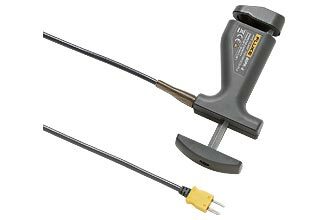 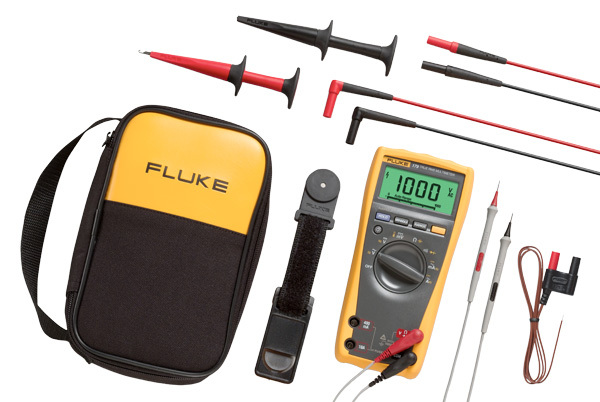 From industrial electronic installation, maintenance and service, to precision measurement and quality control, Fluke tools help keep business and industry around the globe up and running. 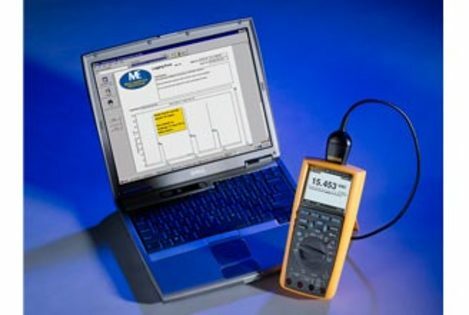 Users include technicians, engineers, metrologists, medical-device manufacturers, and computer network professionals - people who stake their reputations on their tools, and use tools to help extend their personal power and abilities. 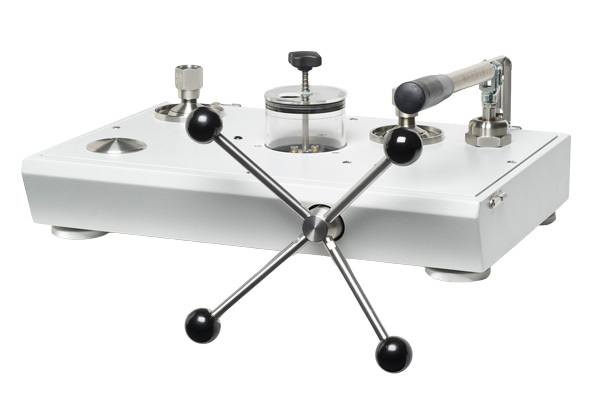 Established since 2007, Unitest Singapore cater to provide solutions on analytical instruments and reagents to test the quality of water in various industries. 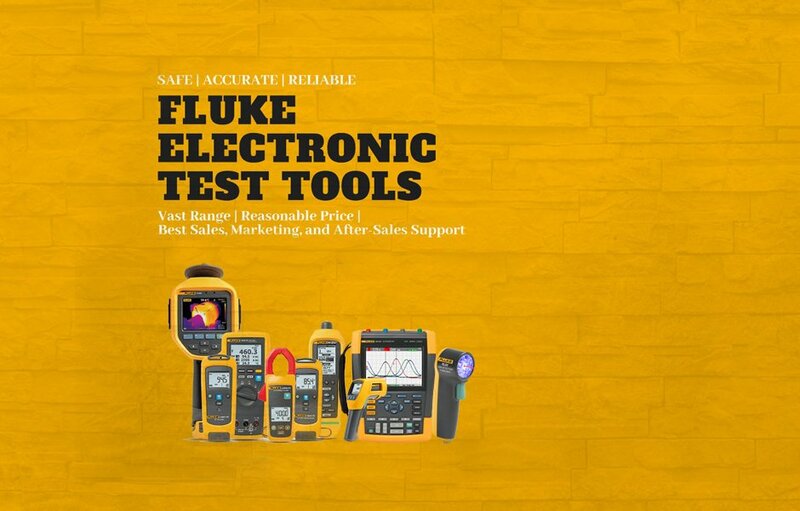 In 2010, we expanded our solution to cater for the growing needs of all electronics & electrical test and measuring equipments in Singapore. 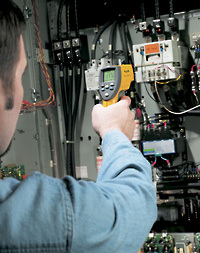 We provide solutions that are simple to use, safe and reliable. 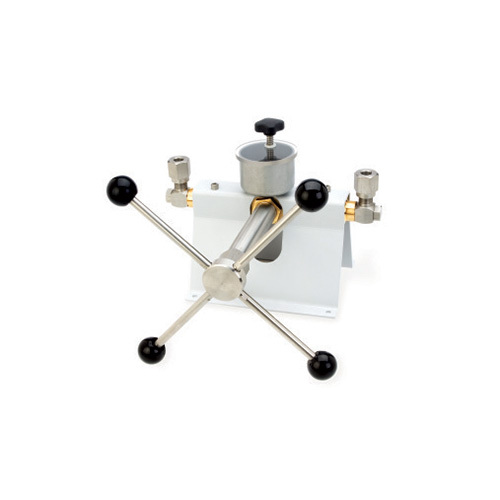 Our solution is to offer our customer high quality, cost-effective products and services that is geared to their market requirements. 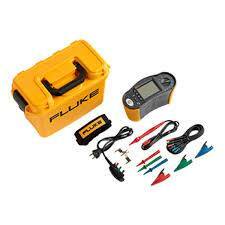 We selectively works with quality vendors for its product to meet the individual customer’s need. 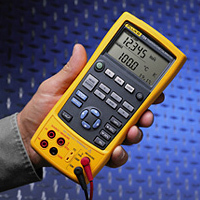 Our strategic partners include Fluke, Hach, Comark, Rotronic and many others. 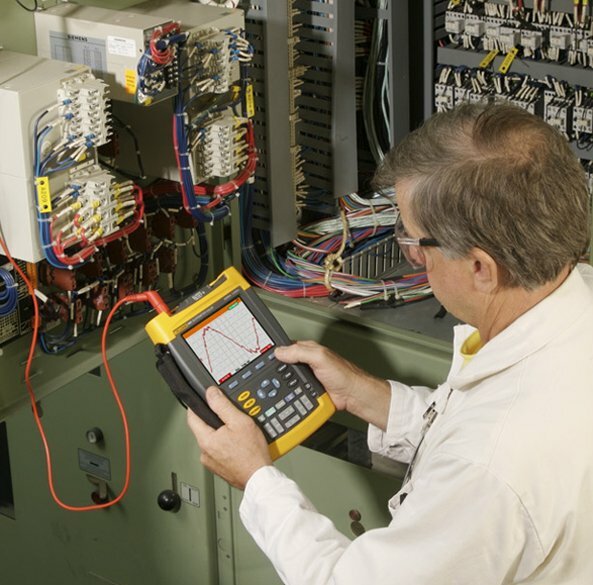 Competent consulting, friendly service, reliable support and efficient logistics are just a few of the important factors contributing to UTI’s success. 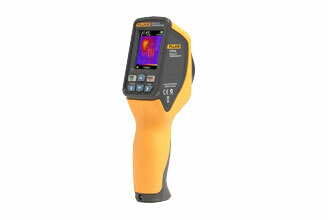 Choose UTI as your solution partner and expect the best available sales, marketing, and after sales support from us. 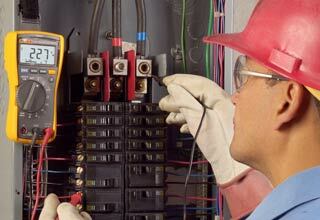 I have to applause the great service rendered by James and Unitest. 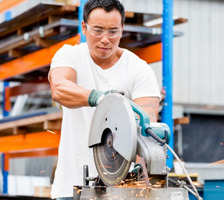 They were quick and prompt in their replies to ensure my business grew! 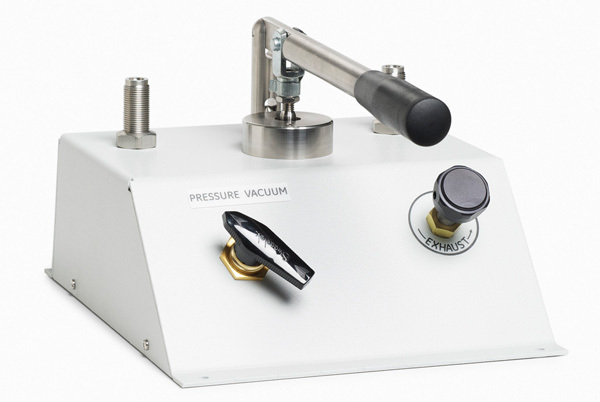 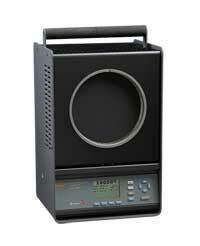 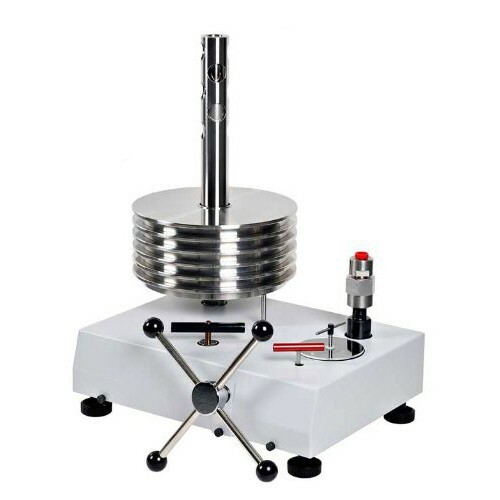 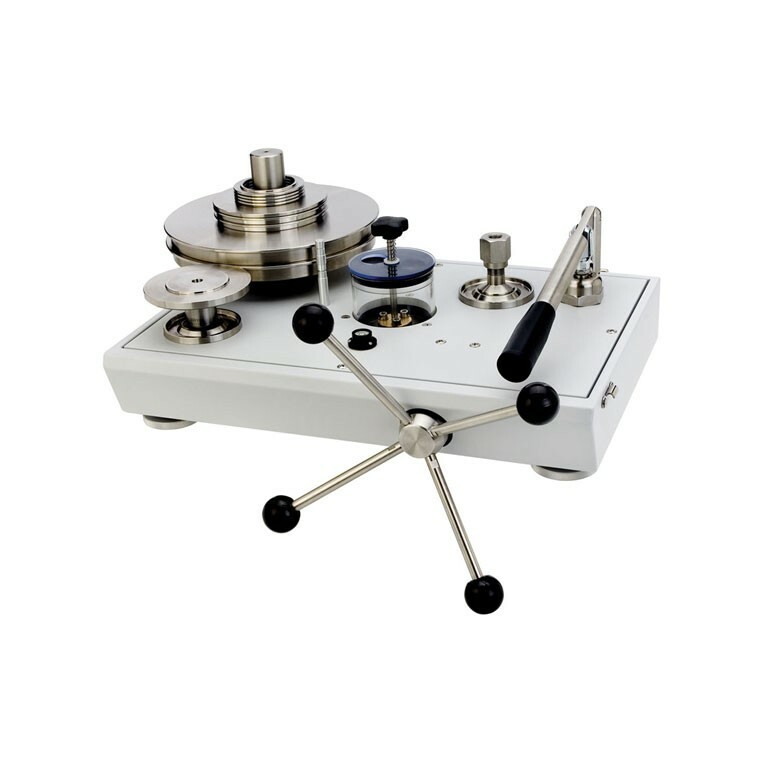 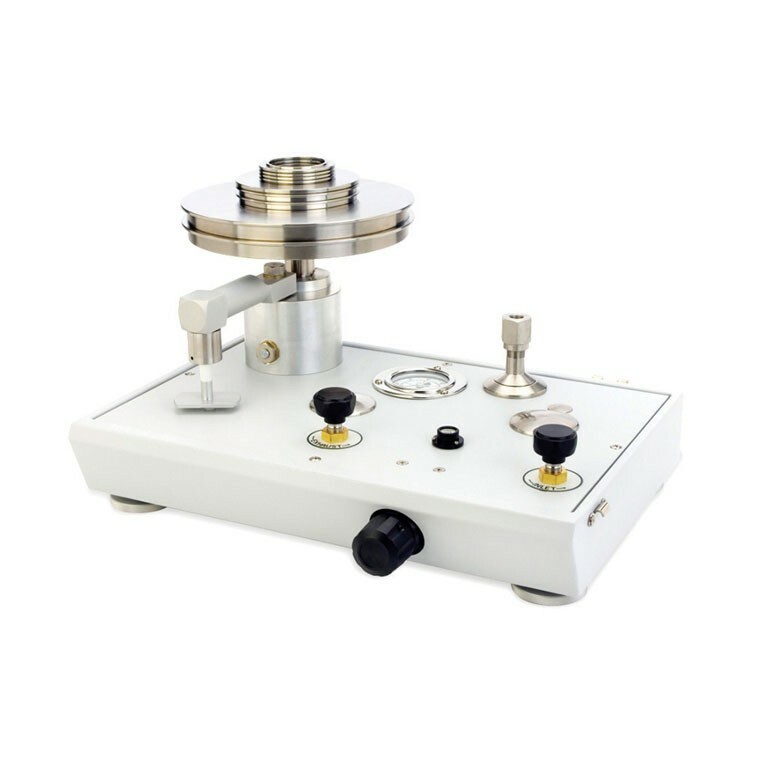 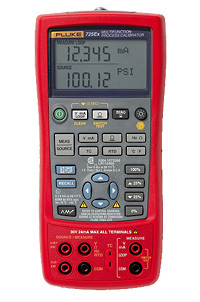 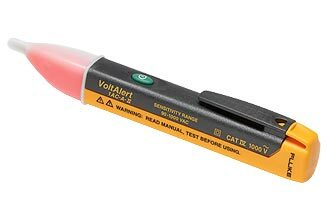 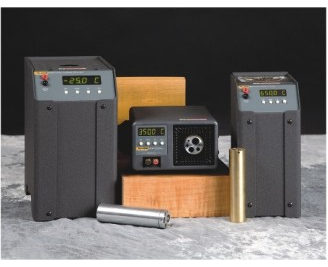 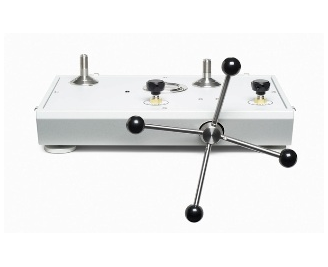 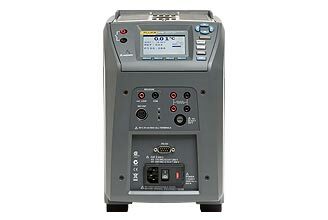 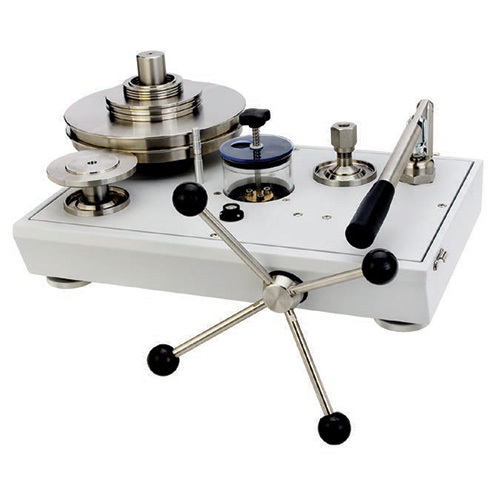 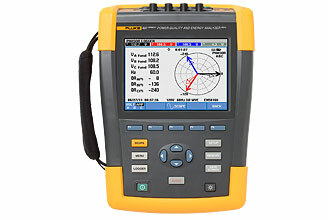 I would like to strongly recommend Unitest as they provide a wide range of Test Equipment with great services. 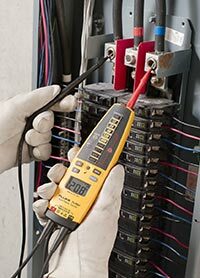 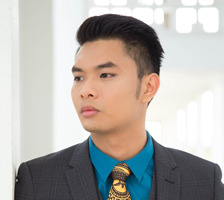 I’m extremely satisfy with their service and found everyone we deal with have always been very helpful. 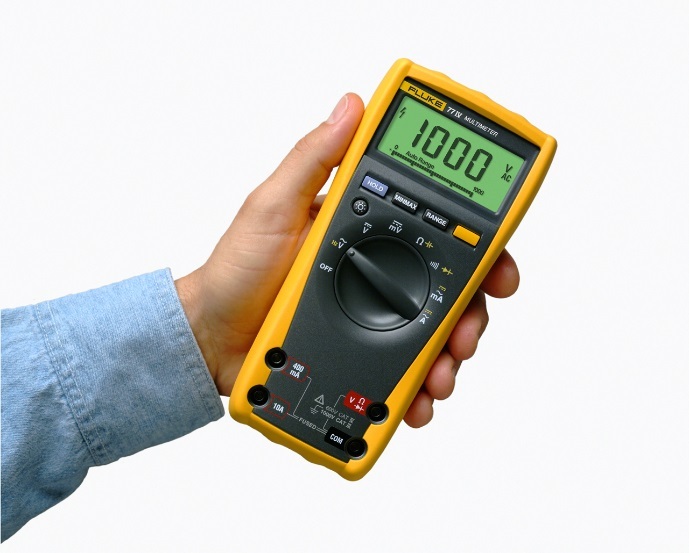 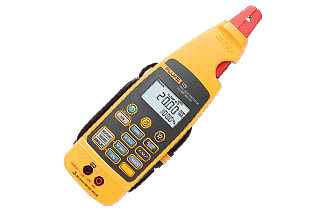 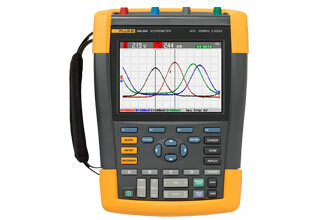 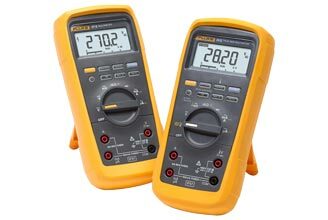 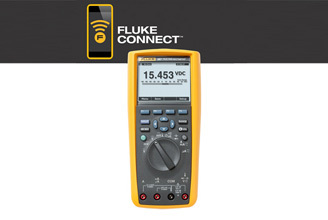 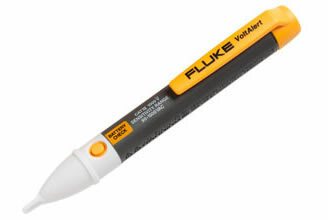 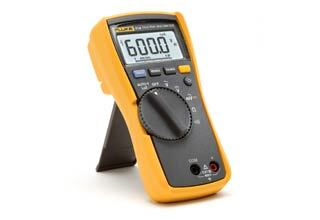 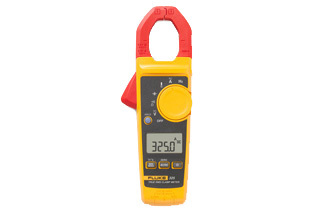 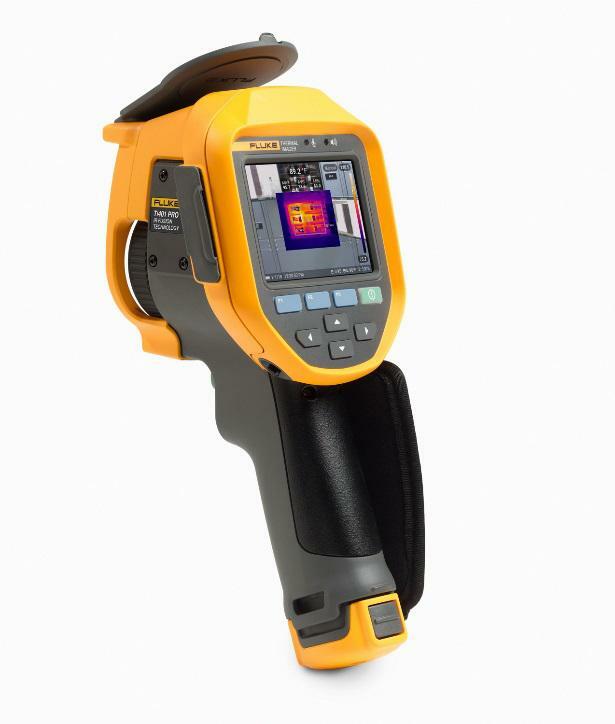 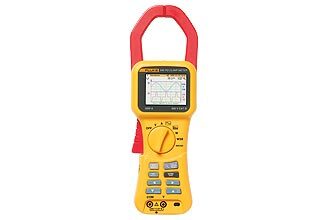 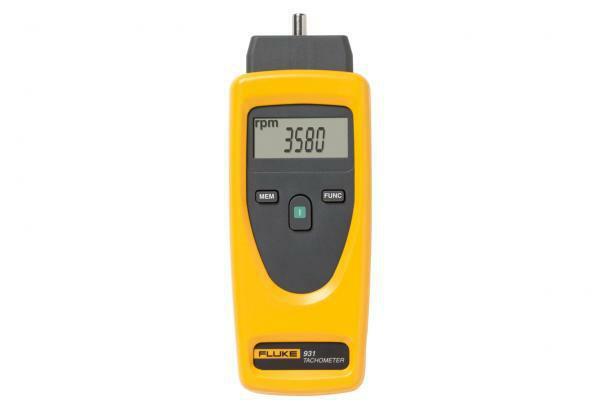 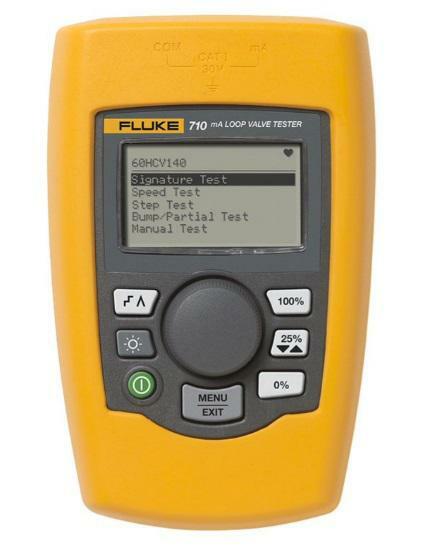 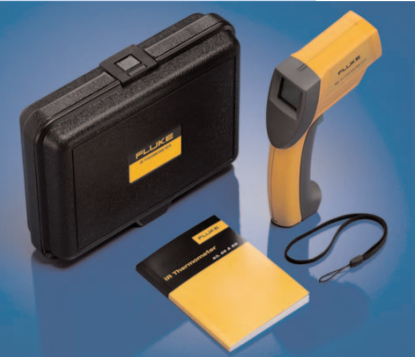 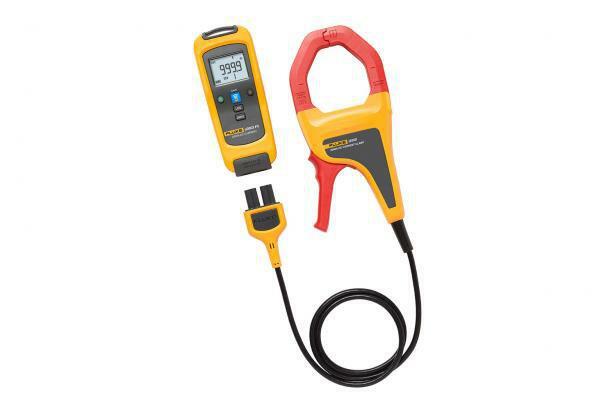 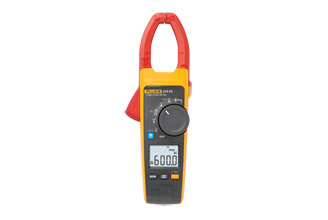 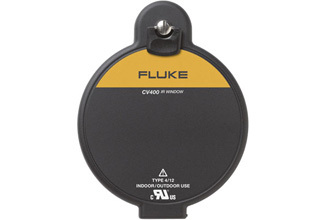 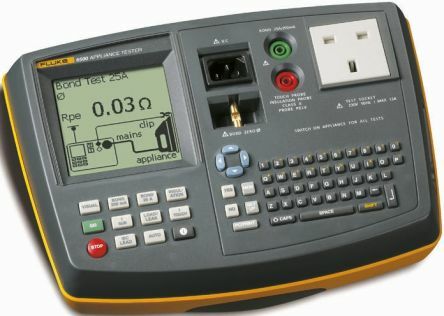 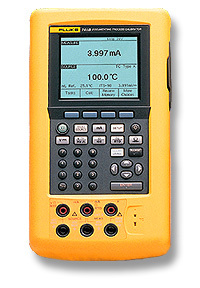 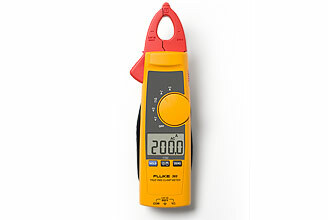 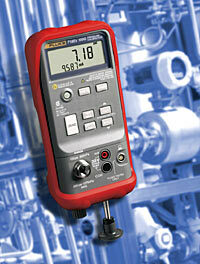 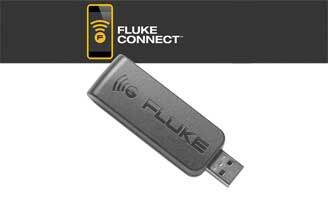 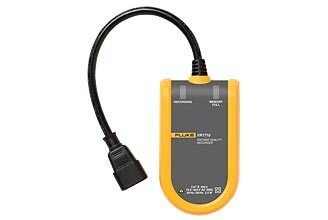 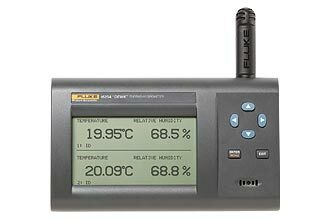 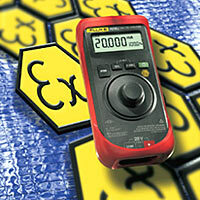 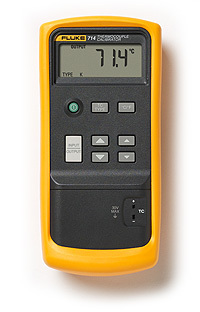 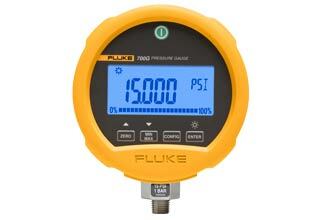 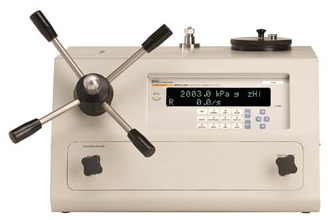 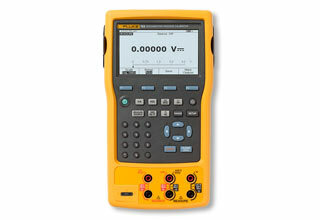 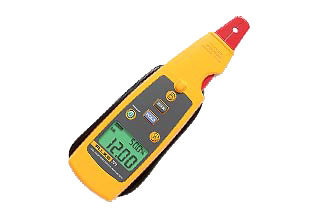 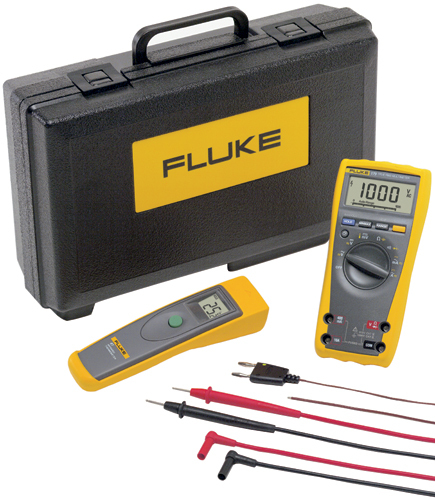 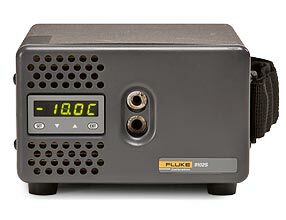 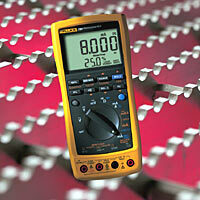 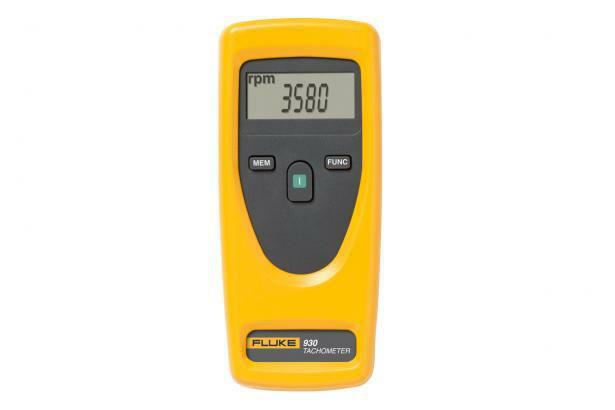 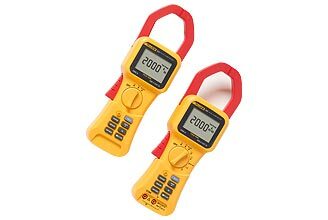 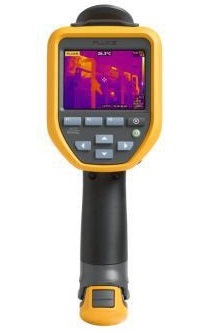 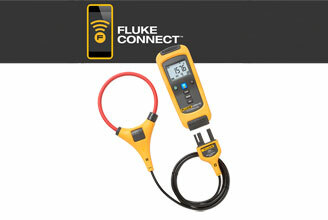 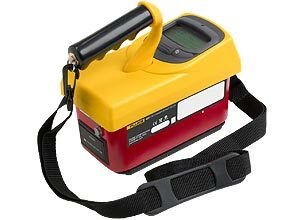 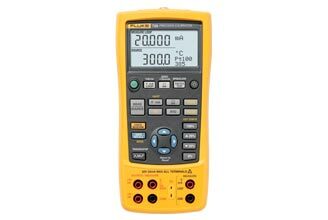 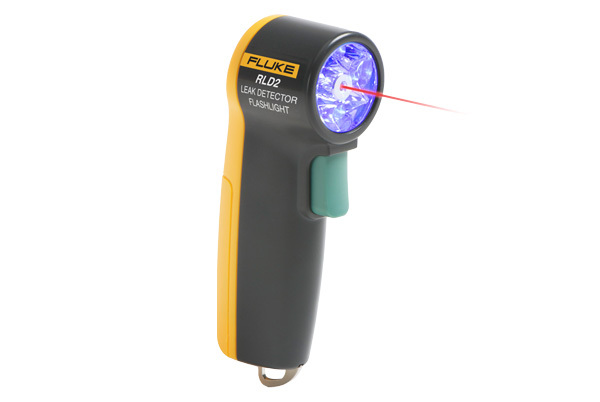 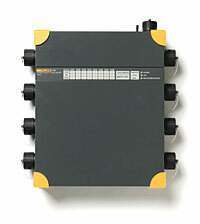 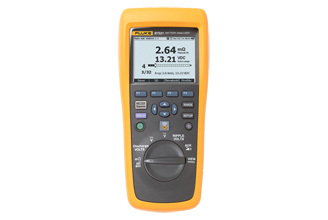 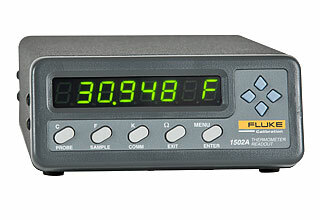 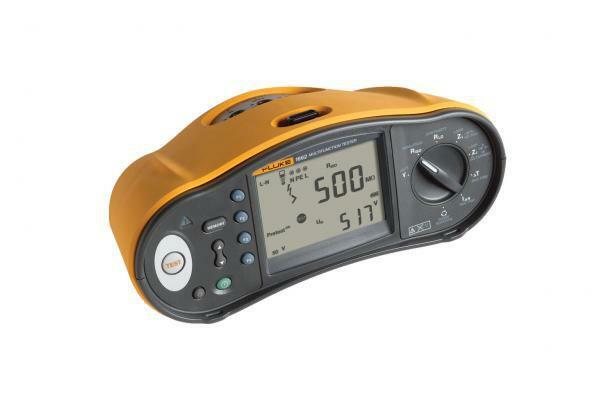 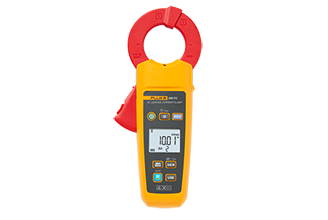 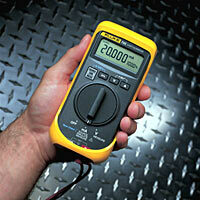 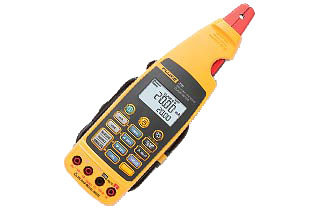 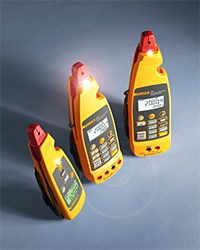 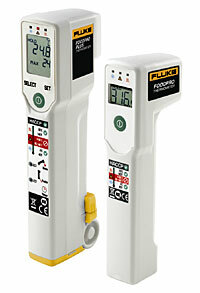 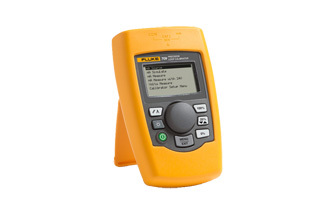 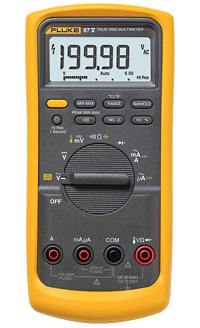 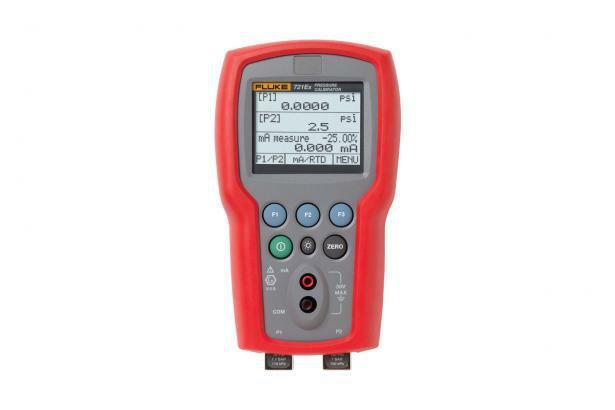 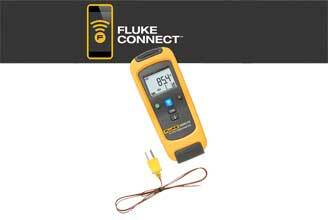 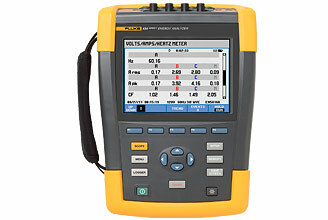 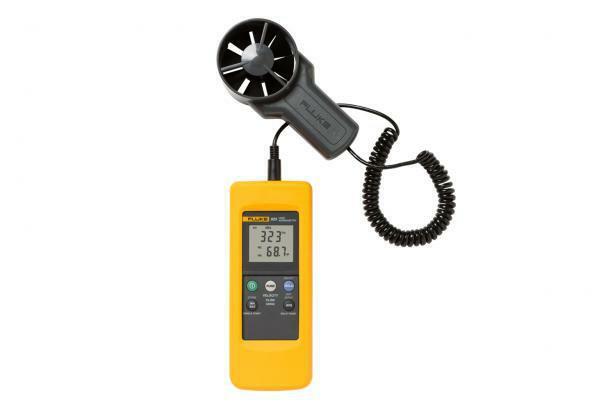 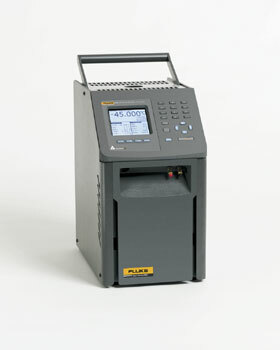 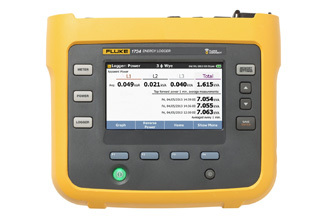 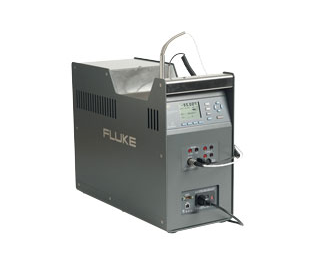 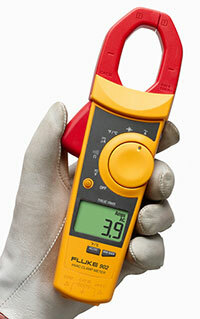 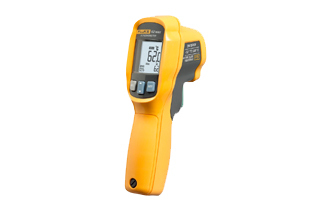 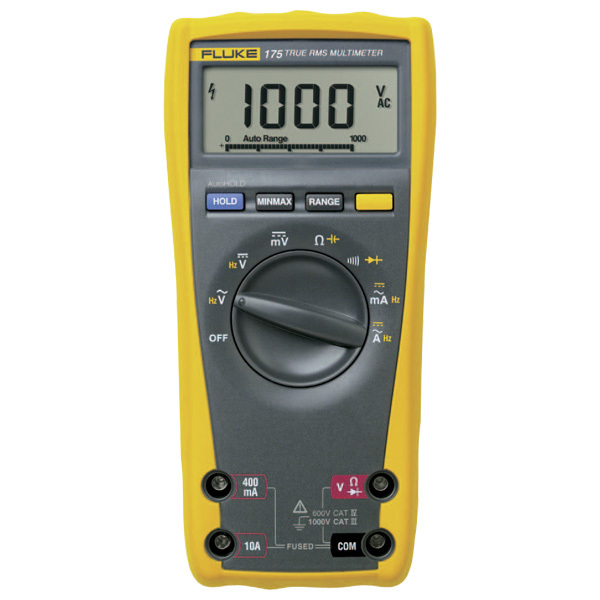 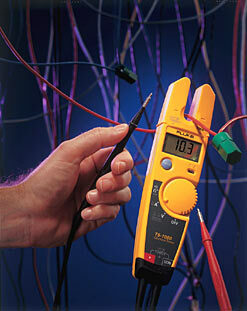 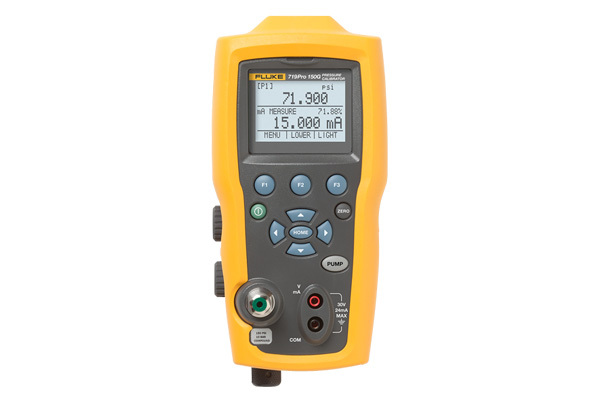 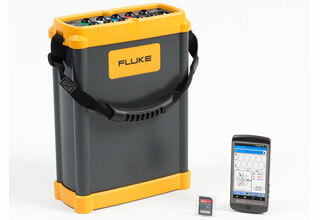 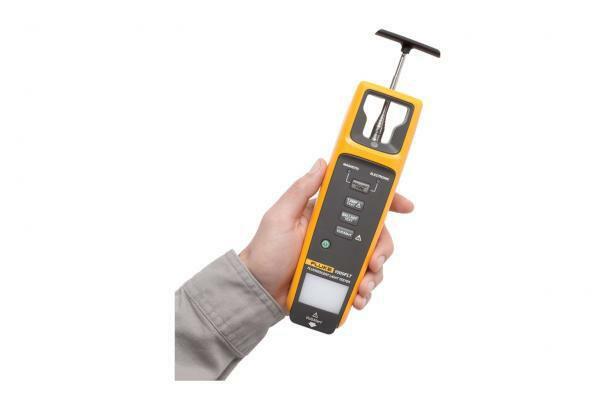 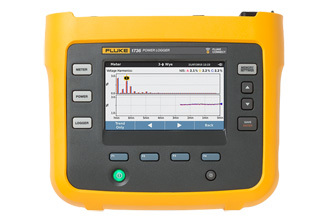 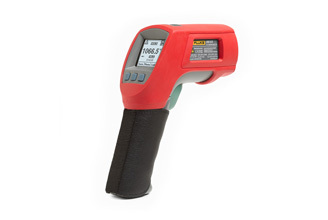 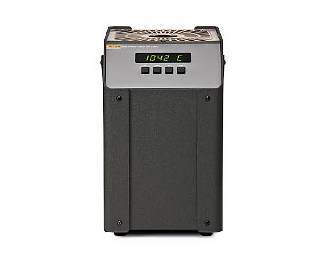 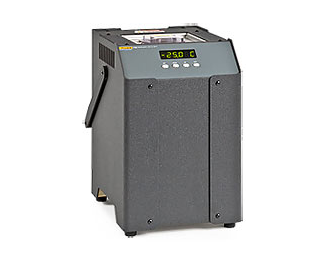 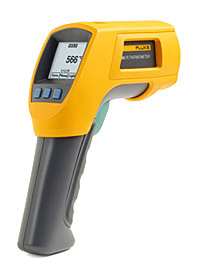 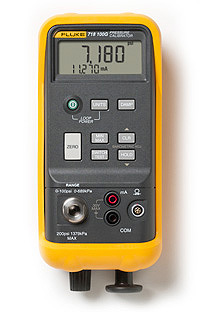 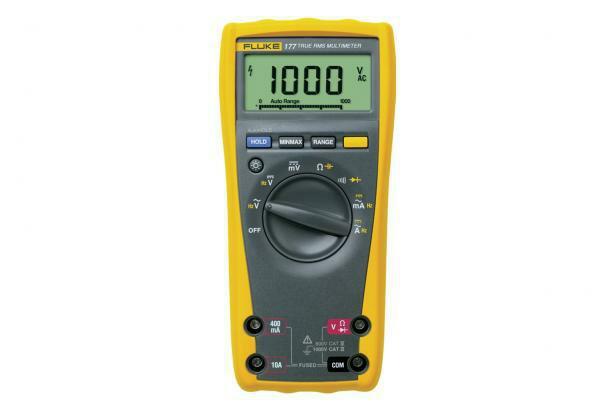 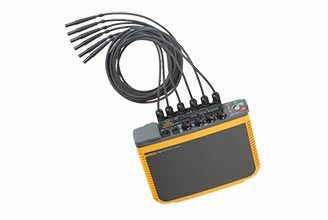 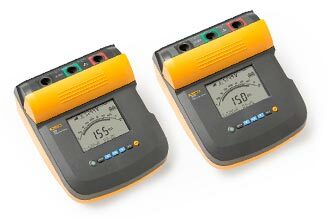 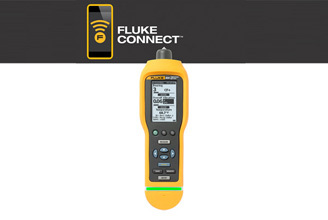 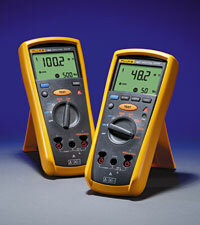 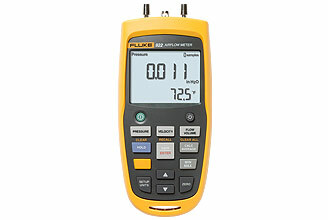 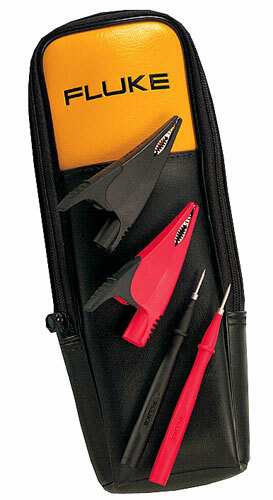 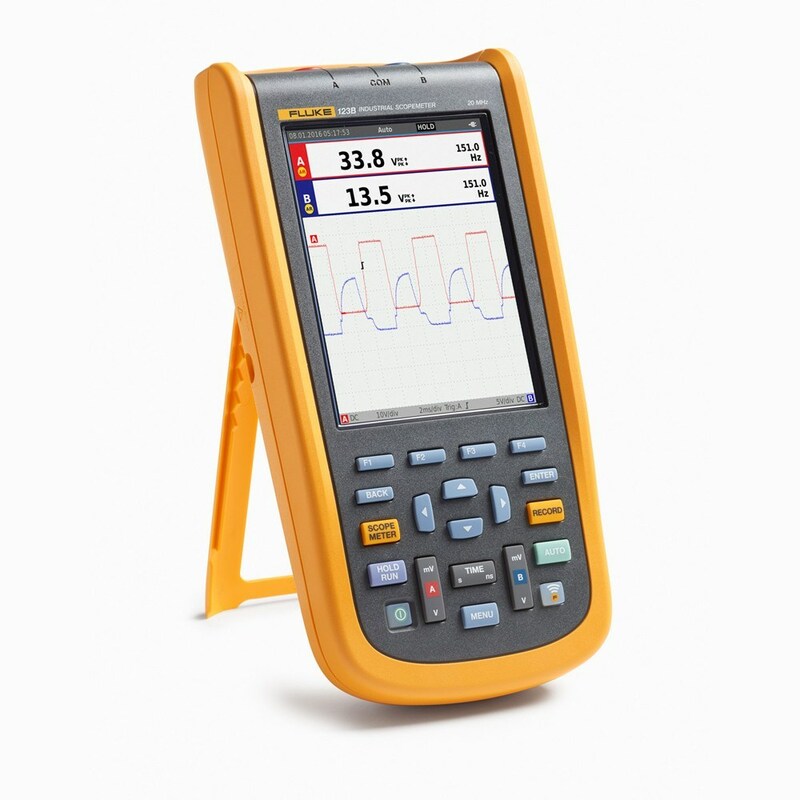 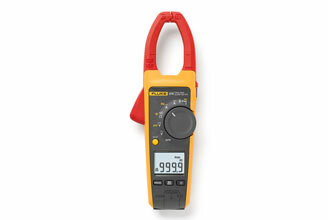 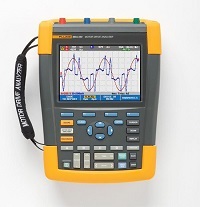 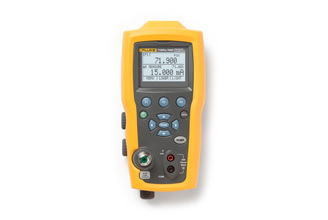 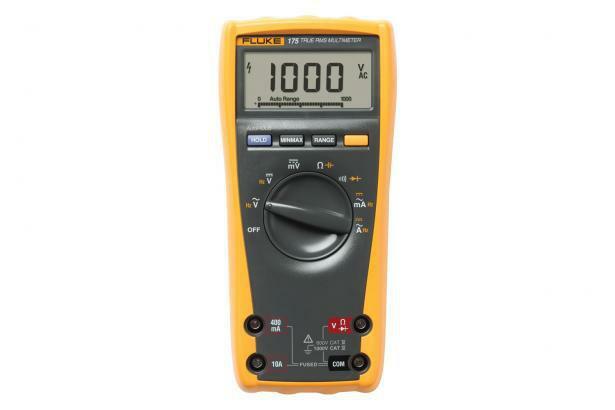 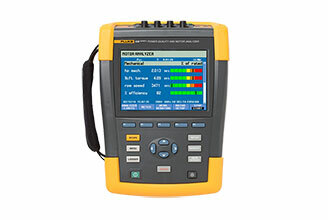 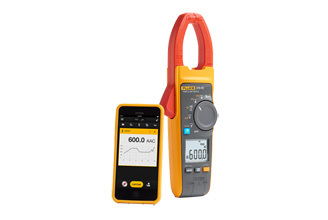 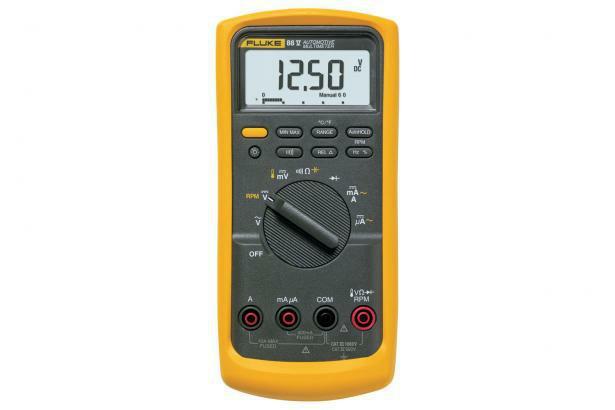 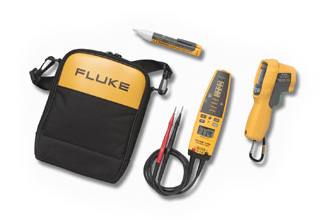 Unitest Instruments Pte Ltd is one of the authorized distributor of Fluke. 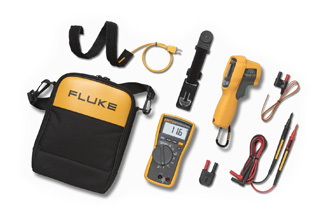 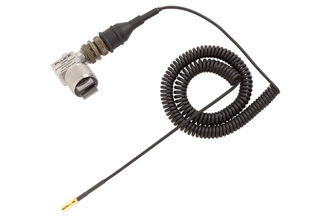 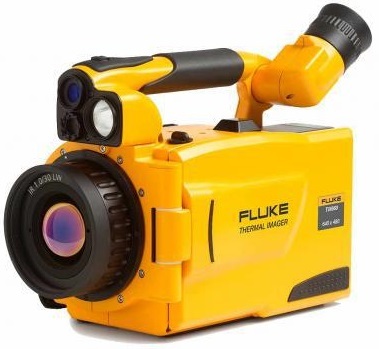 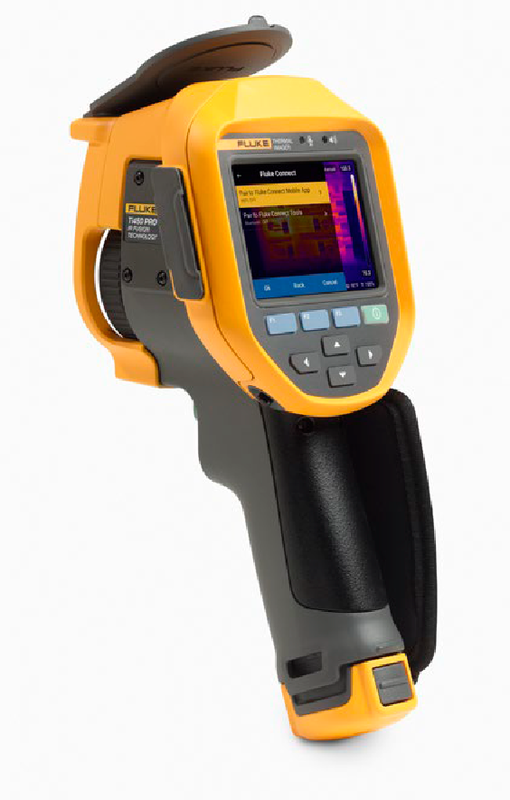 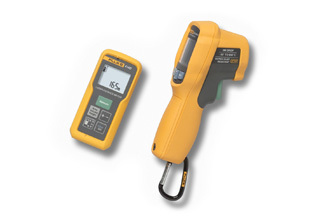 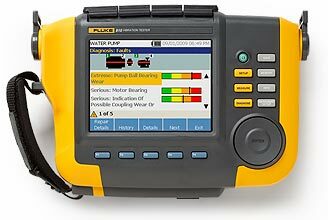 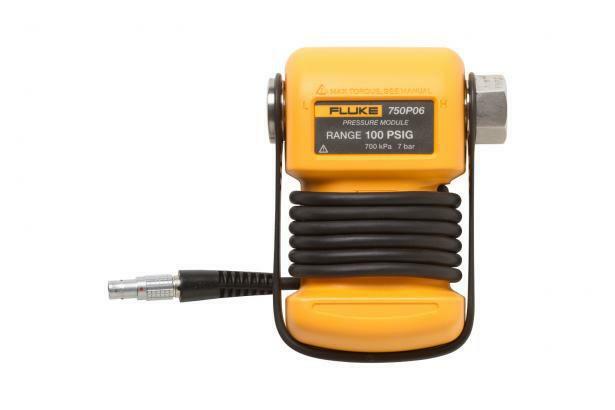 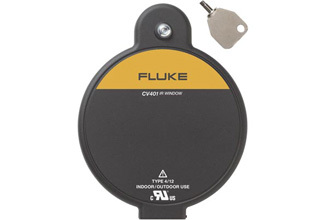 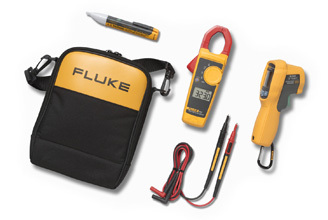 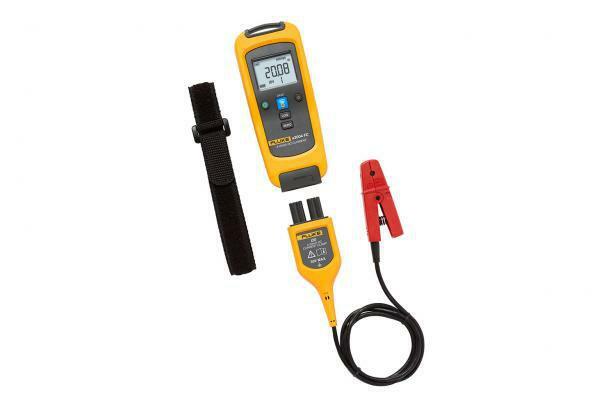 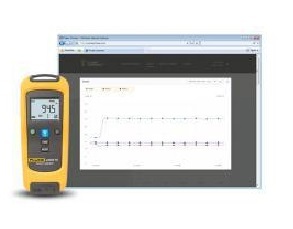 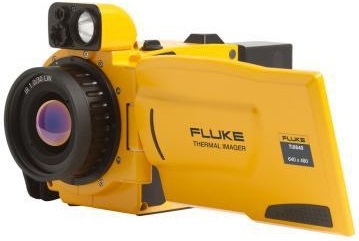 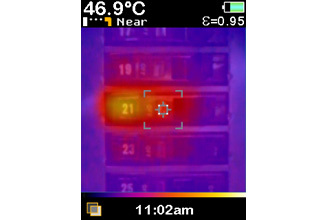 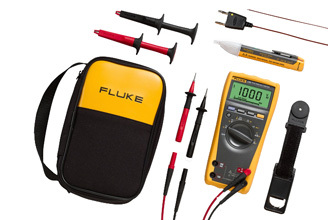 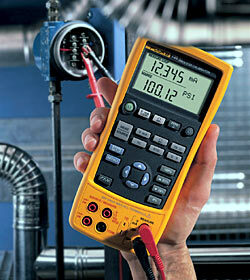 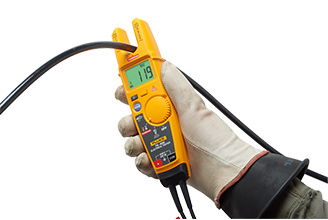 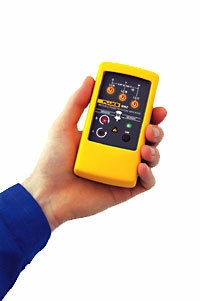 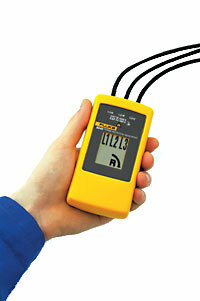 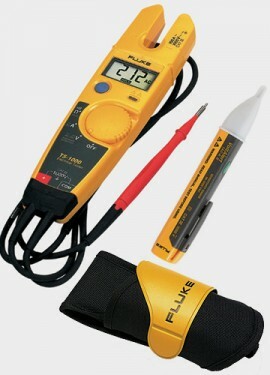 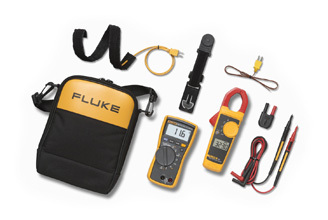 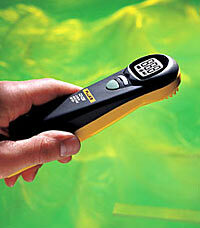 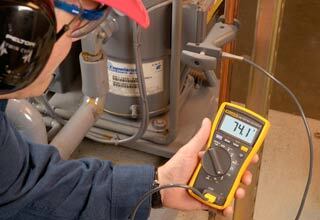 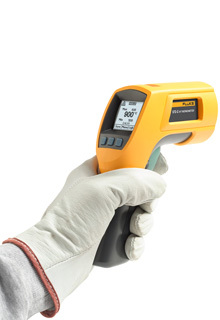 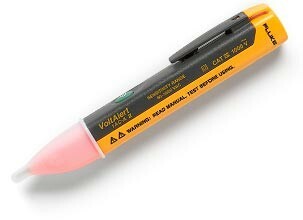 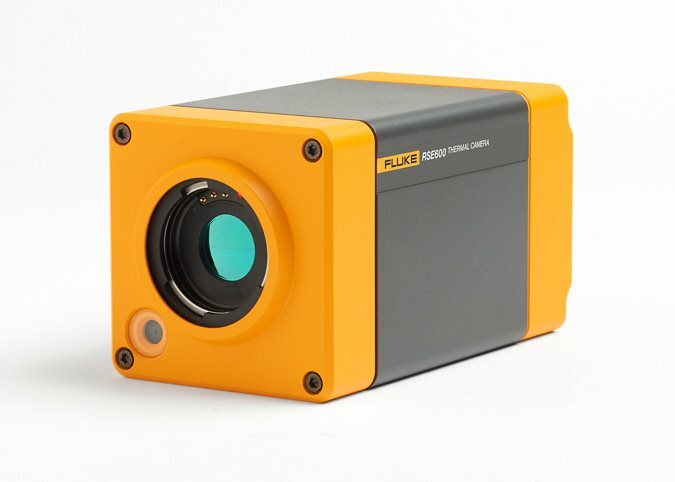 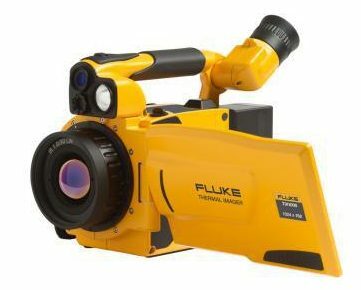 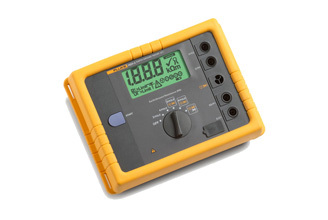 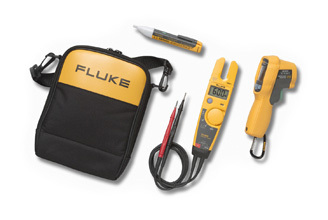 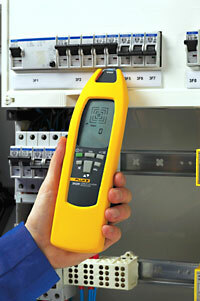 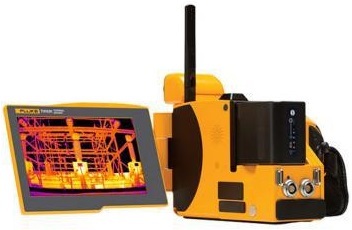 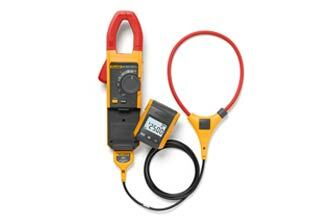 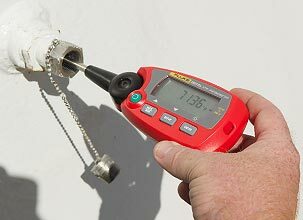 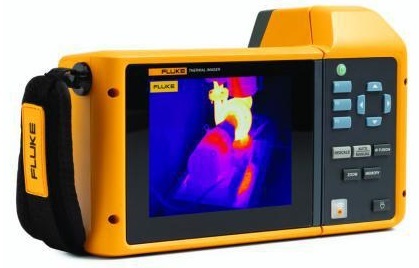 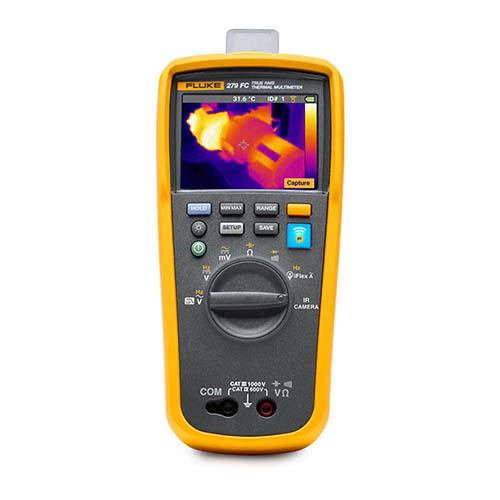 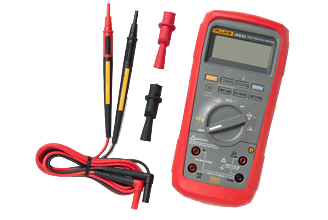 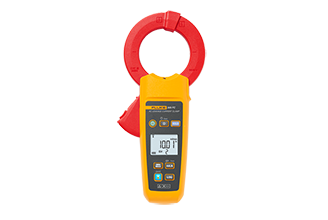 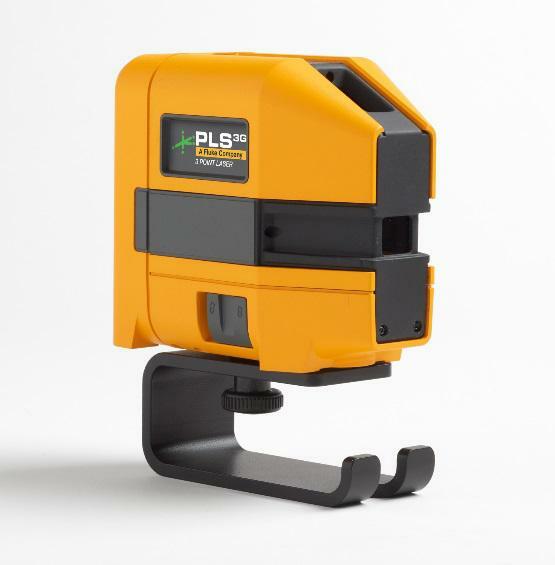 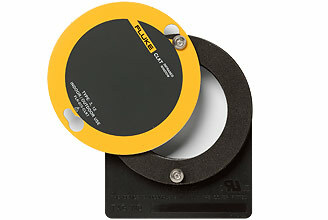 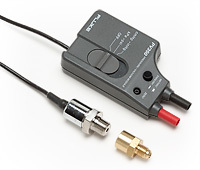 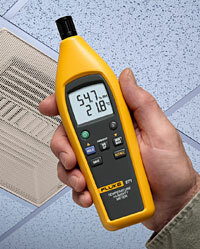 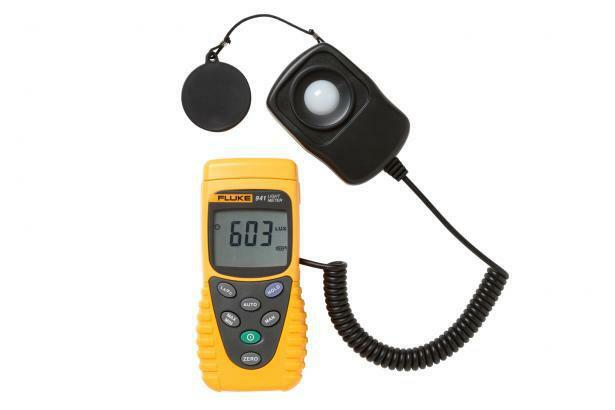 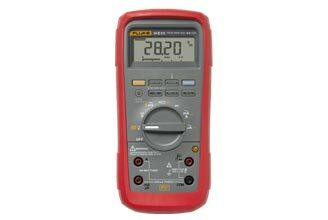 They offer Fluke products at a very competitive price and provide professional and objective advice to us.